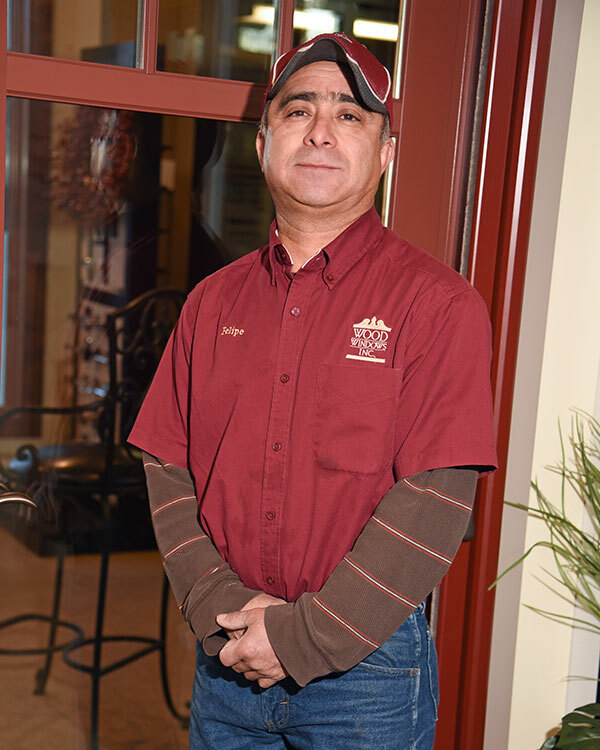 Felipe has been continuously employed by Wood Windows Inc since the last millennium. Felipe is an AAMA certified Master Installer. Other companies have tried to poach him over the years, but he is dedicated to Wood Windows. He is always willing to put in the time needed to get a job done right. When he takes time away from work, he’ll spend it camping and fishing with his family.